Vendor says SELL, Rare Opportunity! 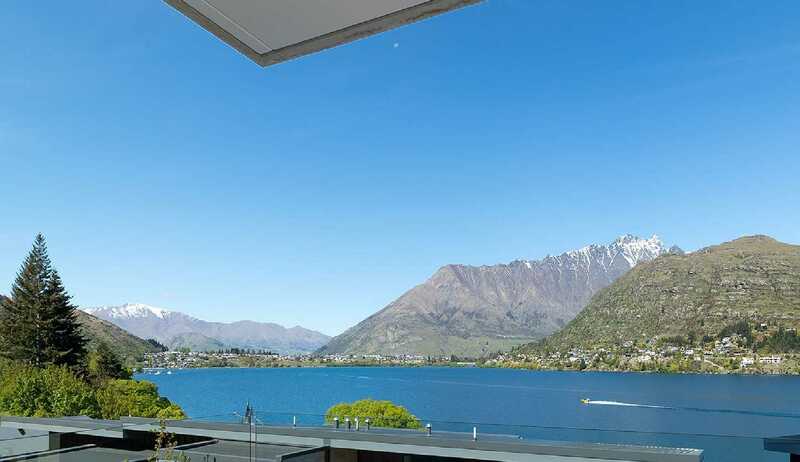 The perfect lake facing Queenstown apartment awaits you. The La Residence Du Lac complex sits on the shore of Lake Wakatipu and is one of Queenstown's newer residential developments. Be confident that it has been built to the new NZ build code, in a elevated position with amazing lake and mountain views. 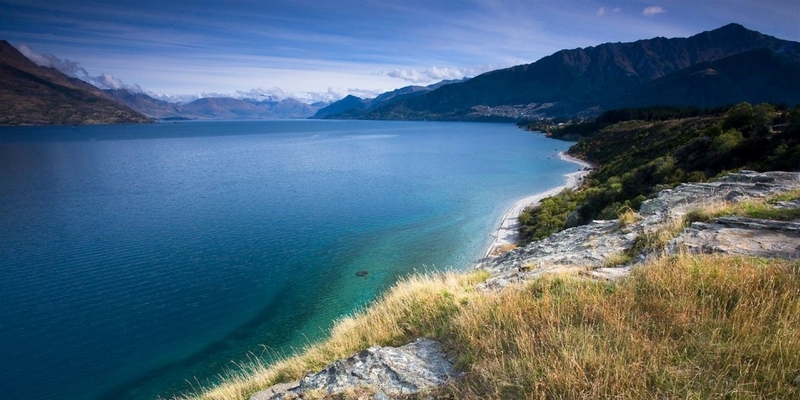 The proximity between Frankton and Queenstown is ideal. Both close to Queenstown's International airport and Queenstown town centre. Walk either way on the track along the lake front or pop up to Frankton Road and catch the bus. This is a freehold turn key contemporary apartment that has many desirable amenities close by. Fully furnished, this modern one bedroom apartment also comes with private storage, a private car park and bike storage within the complex. Move in immediately or add to your own portfolio. It's ready to go! Our owner is serious about selling, giving you this opportunity. Call us now for a private discussion and viewing appointment.